Kendal inspires audiences about “overcoming fear and obstacles to achieve success”. 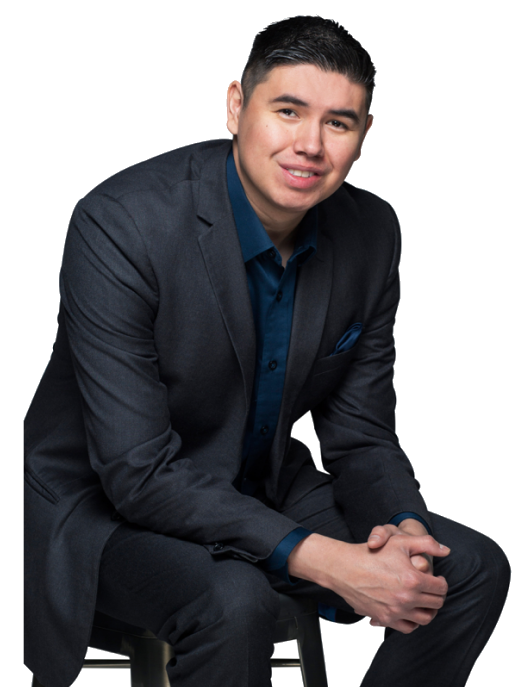 He shares his story about growing up on a First Nations Reservation living on welfare, to becoming an Award-Winning Entrepreneur who now inspires thousands around the globe to go after their dreams! 2013 Sype Volta Award Saskatchewan Young Entrepreneur of the Year. 2014 University of Saskatchewan Alumni of Influence Award. 2015 Indspire Award Youth First Nation. 2015 CCAB National Youth Aboriginal Entrepreneur Award. 2015 Runner-up YBI Global Entrepreneur of the Year. 2015 Saskatchewan Red Cross Young Humanitarian of the Year.